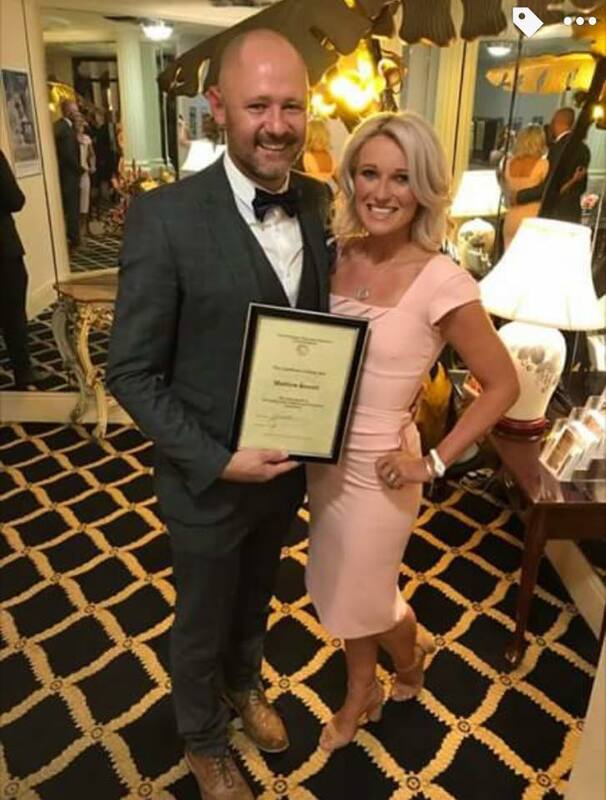 S4S Technical Director, Matt Everatt, was named as a Fellow of the Orthodontic Technician Association (OTA) over the weekend at the British Orthodontic Conference in Manchester. The Orthodontic Technicians Association is a fantastic organisation that continually strives to improve our profession and brings together likeminded professionals who have a sincere passion for orthodontics with patient care being at the forefront of their goals and objectives. Matt says: "I have been a member of the association for over 20 years and served a very short spell on the council. Only then did I really appreciate how much time, effort and passion the council members dedicate to serving their members. To be awarded a fellowship by my peers is an incredible achievement for me personally. I have tremendous respect for my peers and their achievements, to gain professional recognition by them is a real highlight of my career. Truly humbled and incredibly thankful."